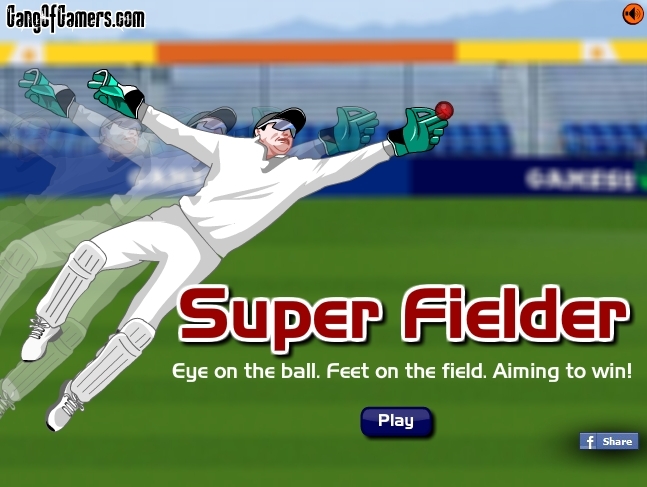 This week’s new game on www.Gangofgamers.com is – Super Fielder. About this game: Eye on the ball. Feet on the field. Aiming to win; are three qualities of a Super Fielder! !